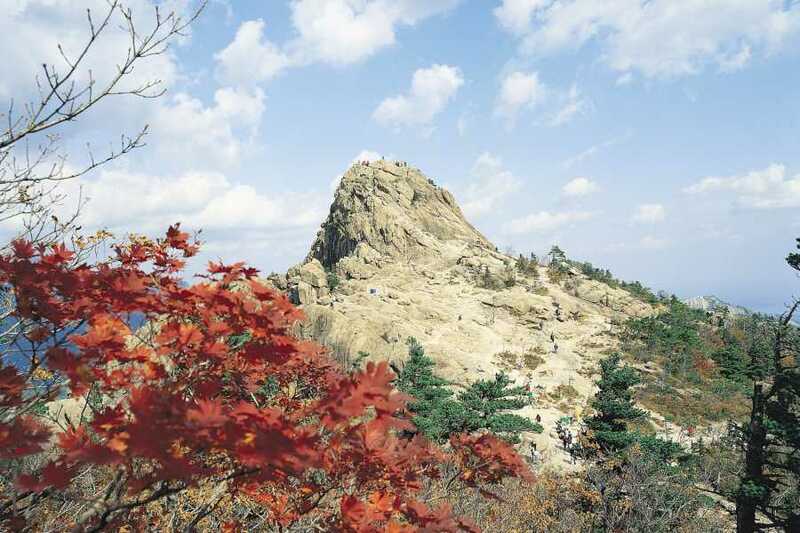 You decide go to Seoraksan? You made best decision ever. 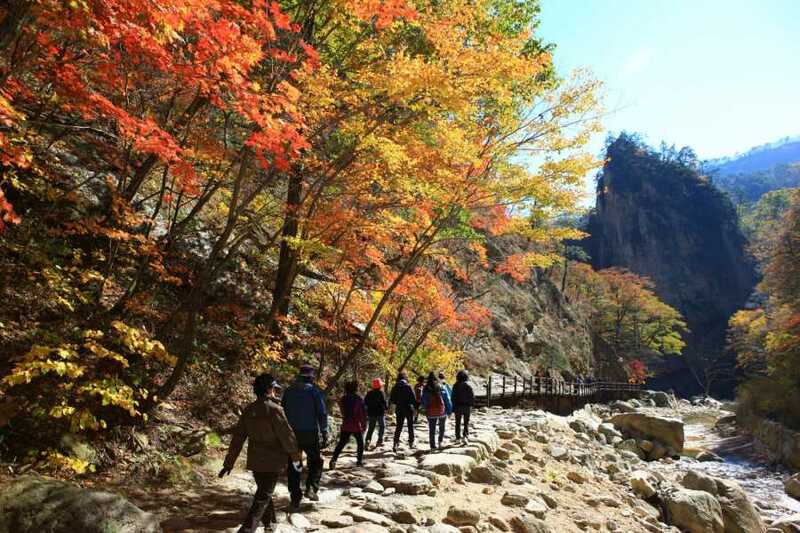 Located in the relatively remote north-east of the country, the Seoraksan National Park is known as the backbone of Korea, and offers a great deal of scenery with its mountains, cliffs and waterfalls. 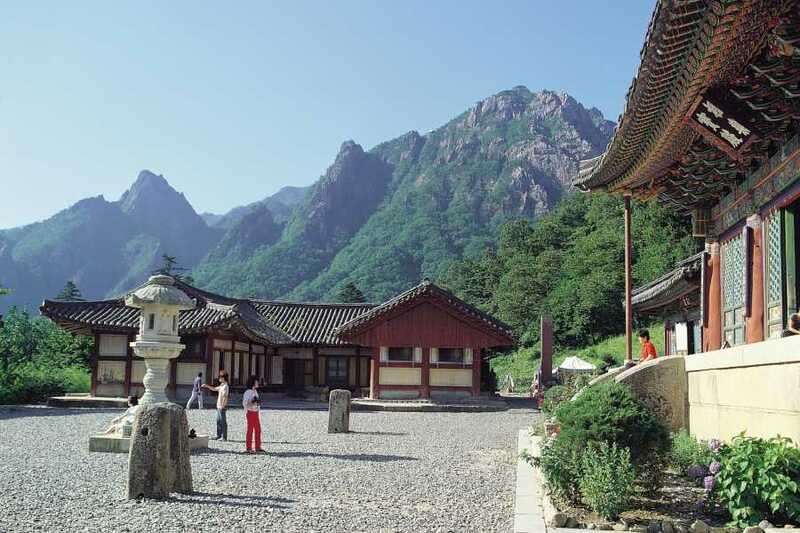 The mountains have multiple hiking courses, valleys, and cultural artifacts hidden in each valley, and are internationally renowned as a habitat for rare plants and animals. UNESCO designated the region in 1992 as a Biosphere Reserve. 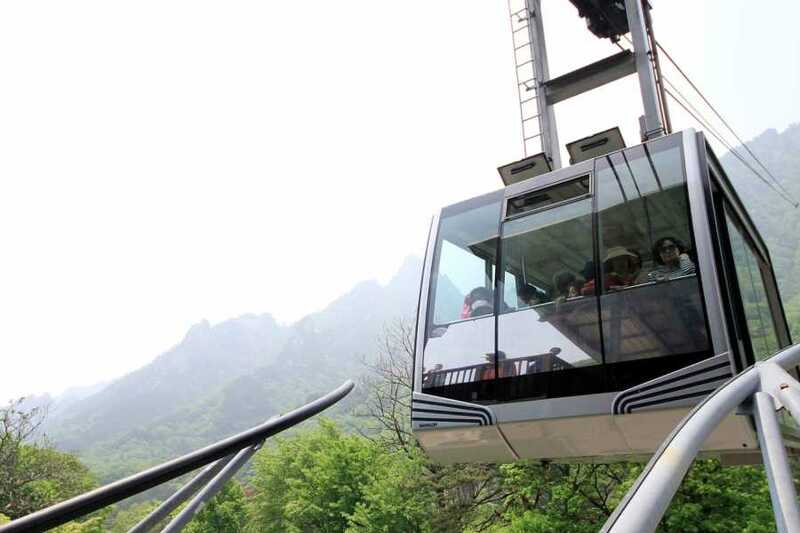 Your two-day tour to Mt Seorak begins with pickup from your Seoul hotel. 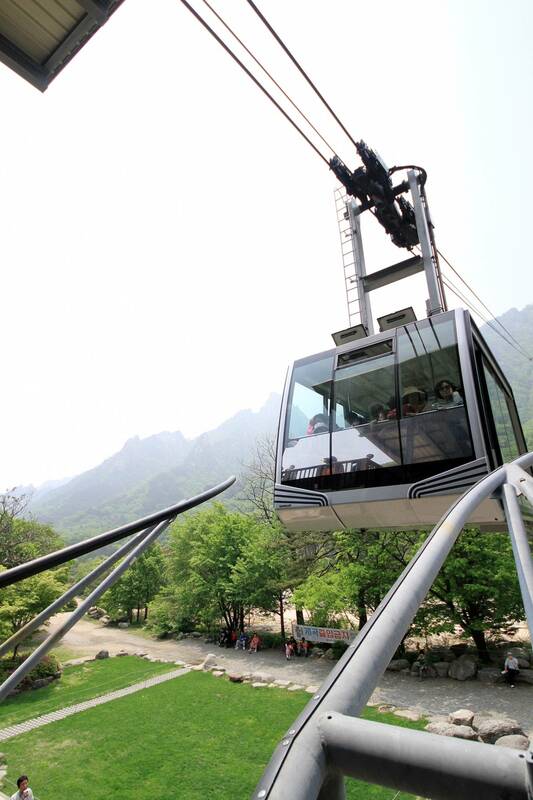 Then sit back and relax on the 3.5-hour coach trip to the foot of the mountain, where you’ll take a cable car ride to Gwonkeumsansung Fortress. 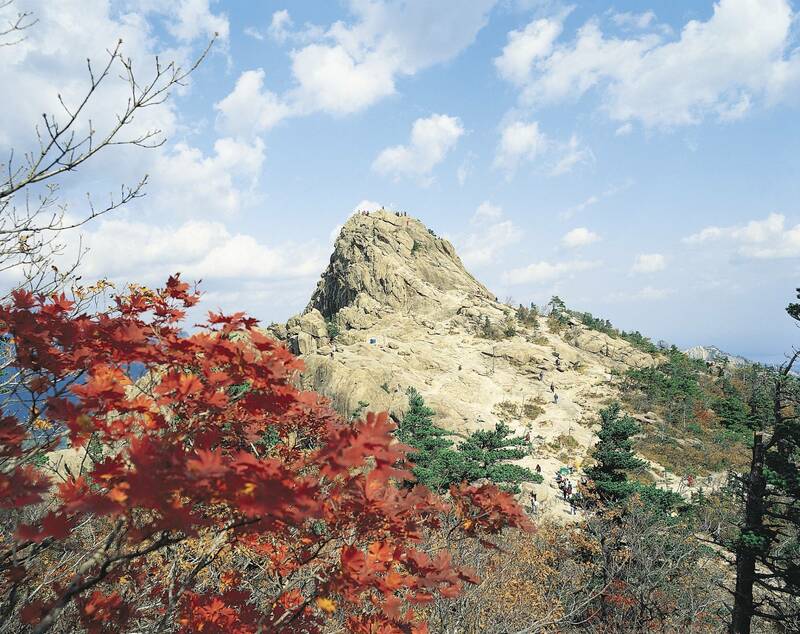 From the top of the fortress, take in the mountain’s amazing scenery of forests and rocky cliffs. 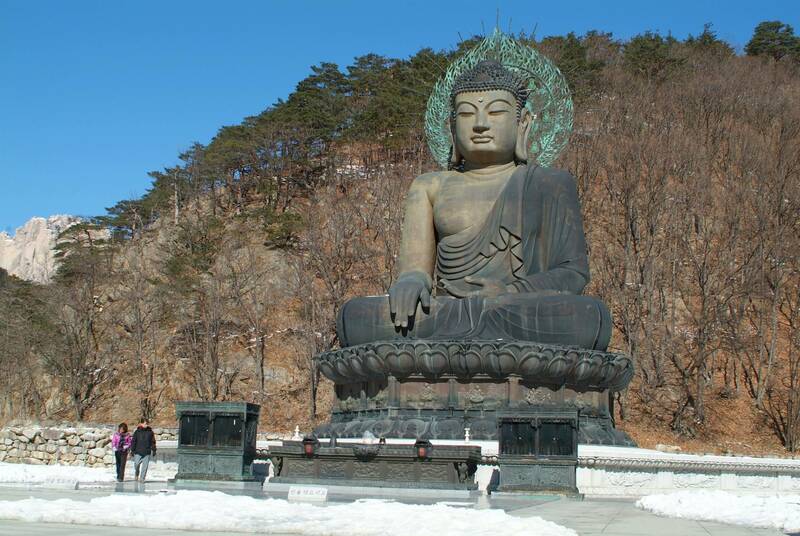 We'll head over to the nearby Sinheungsa Temple, formerly known as Hyangseongsa. 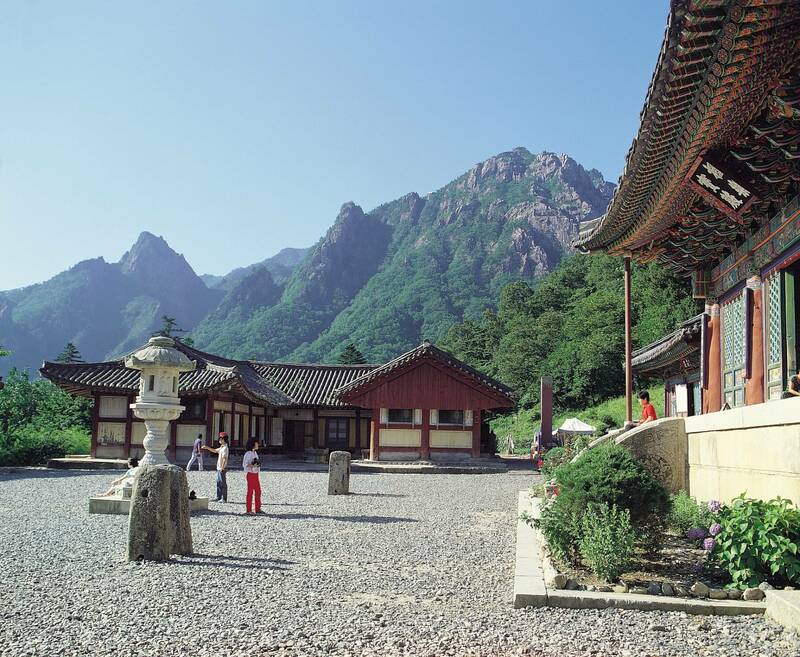 It was built by Jajangyulsa who traveled to famous mountains all over the nation during Queen Jindeok's 6th year of reign. The temple was destroyed many times but was always rebuilt since. 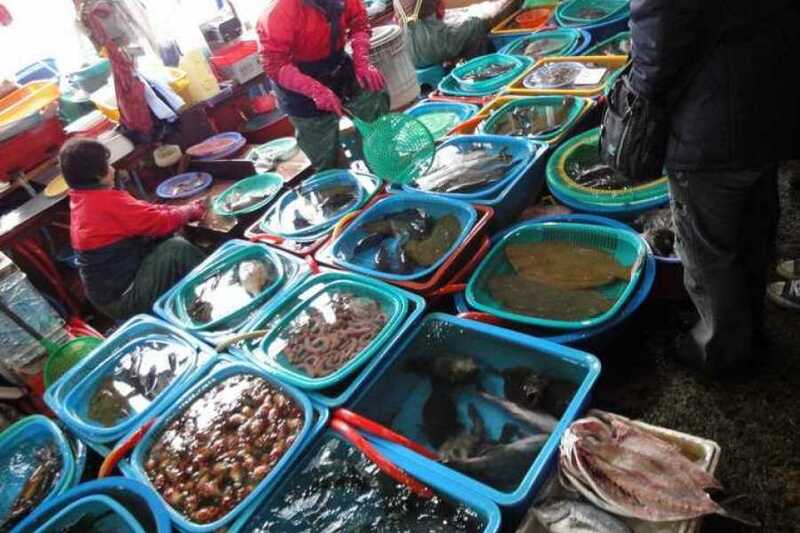 Finally, we'll make a quick stop to the Daepo Fish Market before proceeding to your hotel. 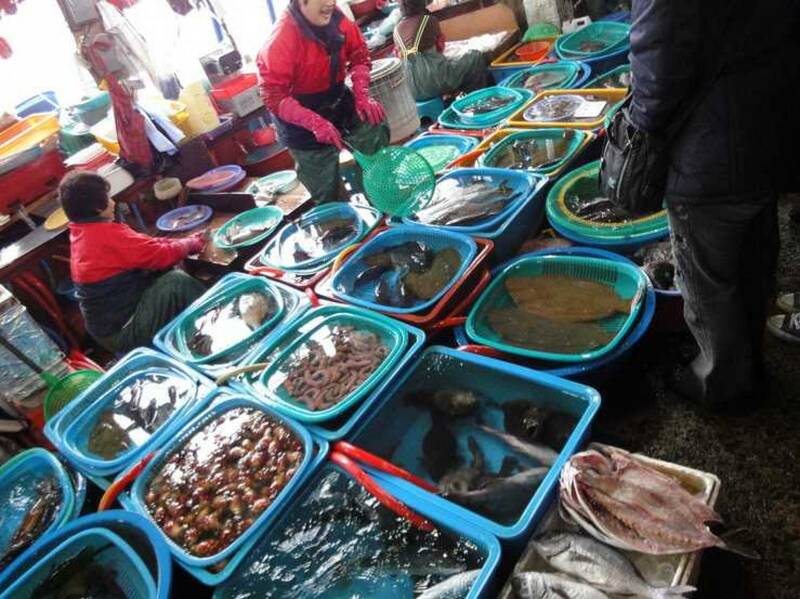 Your two-day tour ends with your return journey to Seoul, where you'll be dropped off at your hotel.